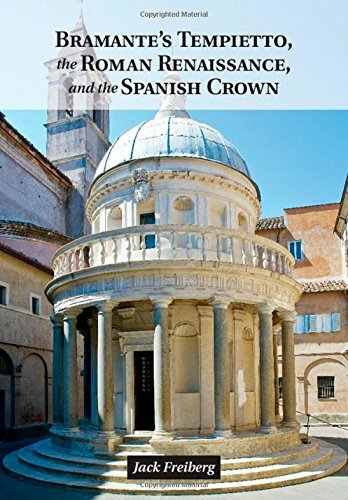 [PDF] Bramante's Tempietto, the Roman Renaissance, and the Spanish Crown [Spanish] | Free eBooks Download - EBOOKEE! Description: The Tempietto, the embodiment of the Renaissance mastery of classical architecture and its Christian reinvention, was also the preeminent commission of the Catholic kings, Ferdinand of Aragon and Isabel of Castile, in papal Rome. No comments for "[PDF] Bramante's Tempietto, the Roman Renaissance, and the Spanish Crown [Spanish]".